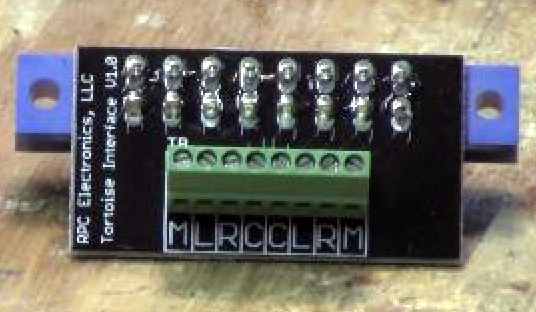 Our Track Buss Feeder Modules are perfect for wiring up any layout small to big. It's scalable, meaning you can add as many as you need to accommodate the size of your layout and number of lines, sidings, spurs, ect. 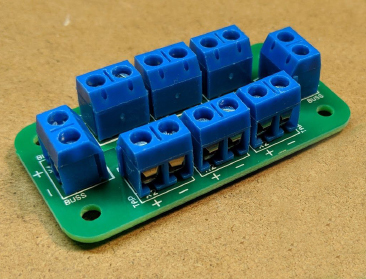 By simply matching the plus (+) and minus (-) symbols on the modules with the inner or outer rail of your track, the feeders are guaranteed to avoid crossing power or signal from one track section to the next. See the diagram at the bottom showing a basic linear track layout.